I love this yarn!!! I enjoy knitting with it. 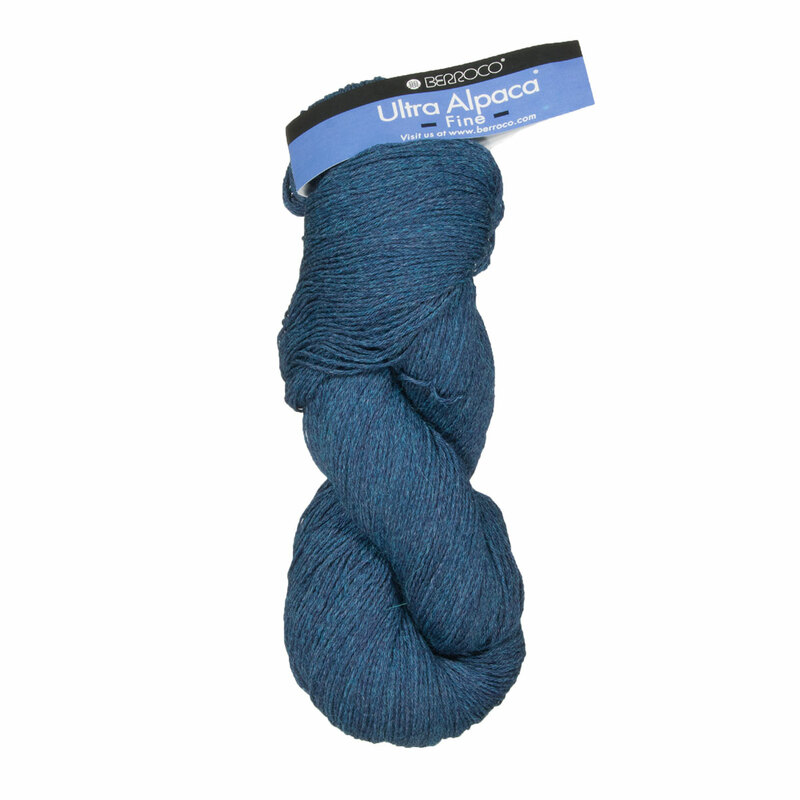 It provides a solid color for all of the variegated yarn colors I use!! I bought this to use in a pattern being released this summer!!! By Marilyn Dunn on Apr 17, 2019 (read Marilyn Dunn's 3 other reviews) No comments on this review yet. Terrible stitch definition. Difficult to maintain even appearance. Socks sag terribly a few minutes after wearing. Easily splits. Won't be purchasing this yarn in the future. Yes, sock yarn makes great shawls. Love berroco yarn. 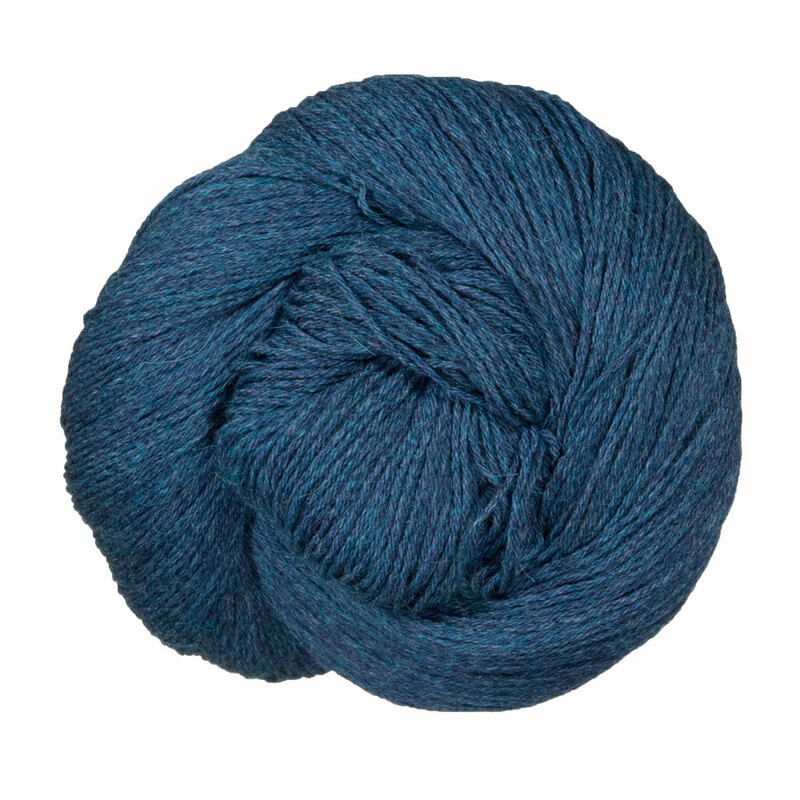 this fine yarn tends to split more than the Alpaca light. I do love all the colors available. Some day , I hope there is more color choices. Using with another yarn, will be perfect.